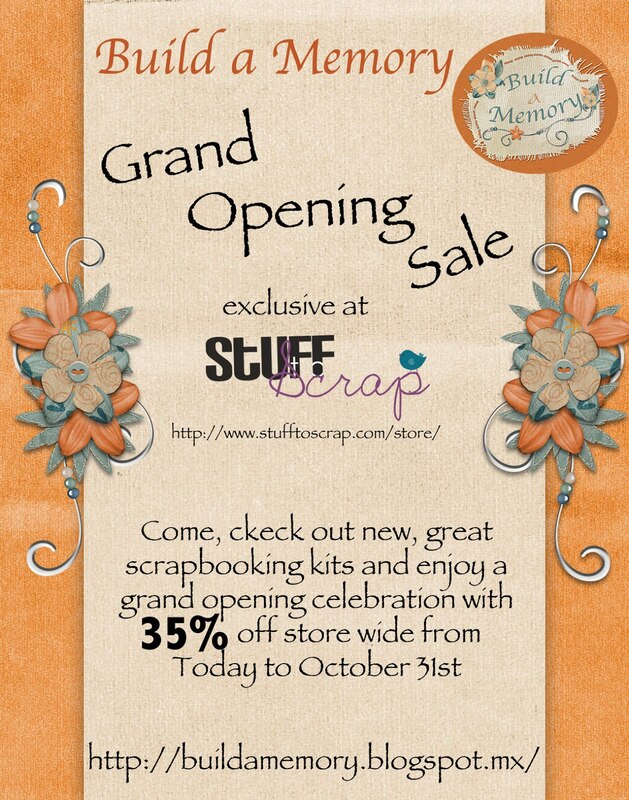 Build a Memory: My Store Opens TODAY!! and a freebie! 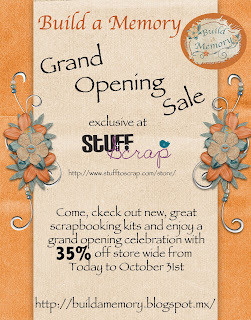 I am so Happy to tell you that my store is OPEN at Stuff to Scrap. The Best part... My whole store is 35% until the 31st so run to my store to celebrate with me. 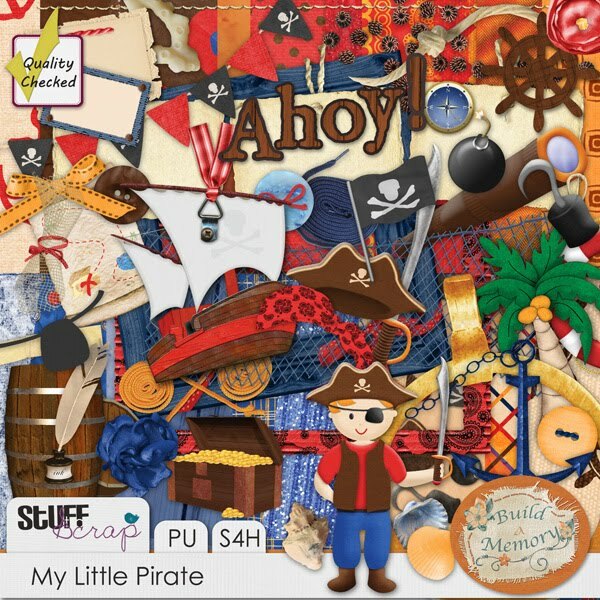 Download here and come back in a couple of days for another freebie. Thank You for the freebie. 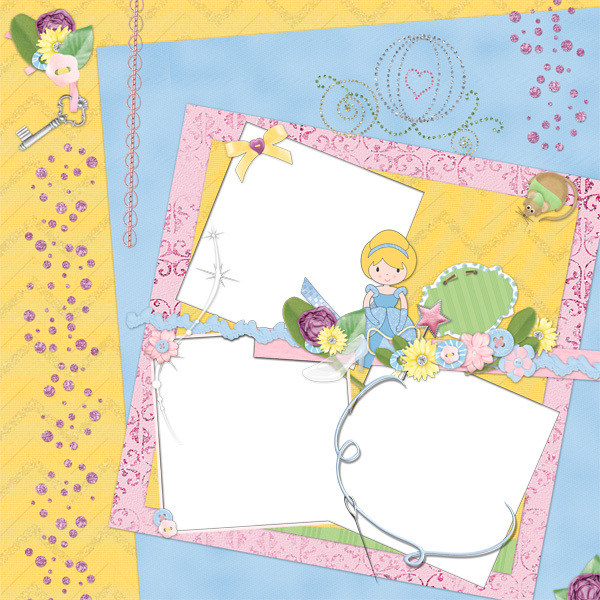 I will enjoy using it to capture pictures of my sweet GD dressed up as a princess.